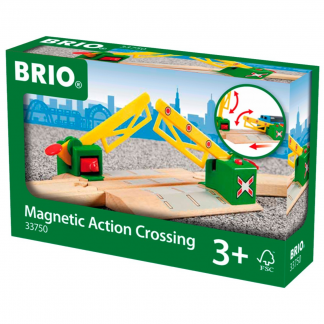 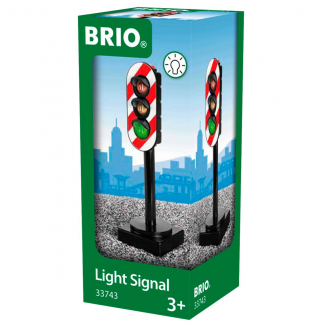 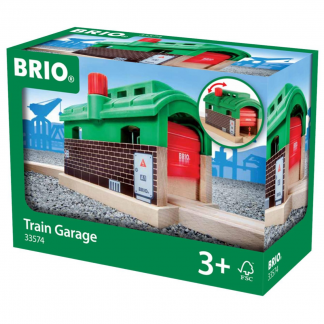 Do you need to expand your ever growing BRIO world? 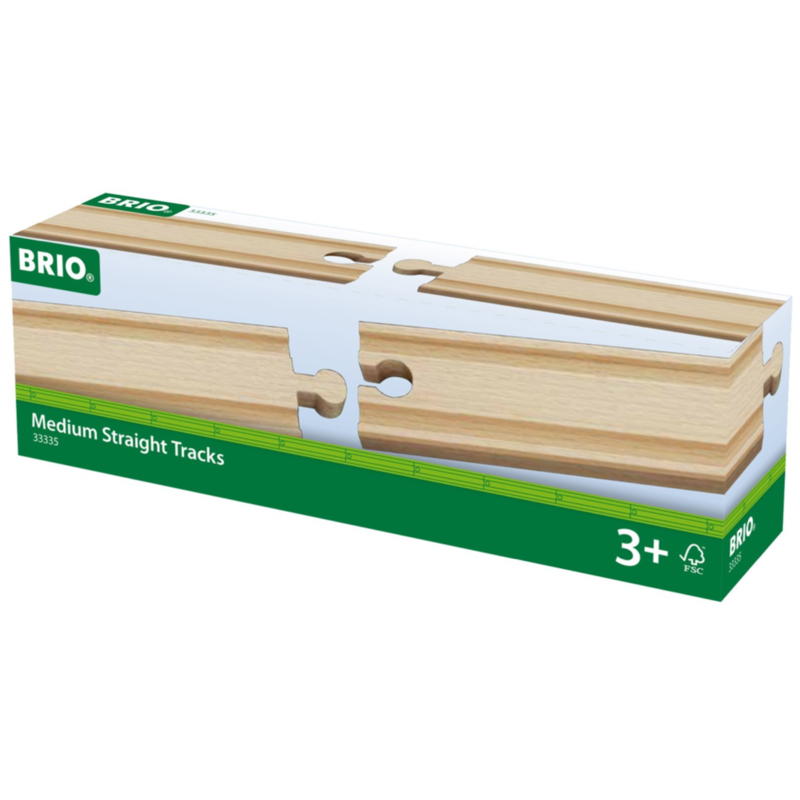 Well now you can with these 4 additional Medium Straight track pieces. Expand and extend the rail tracks as you wish with the foundations to every railway set. 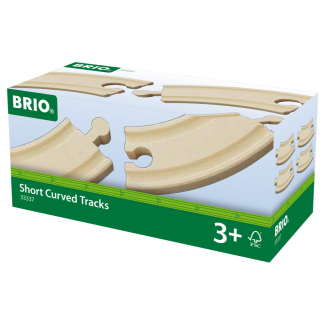 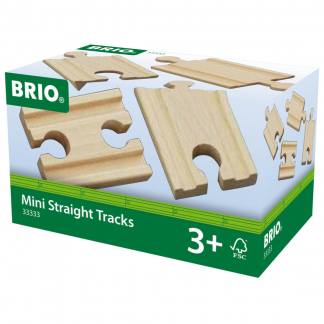 Manufactured to BRIO’s high standards and from FSC Certified wood.